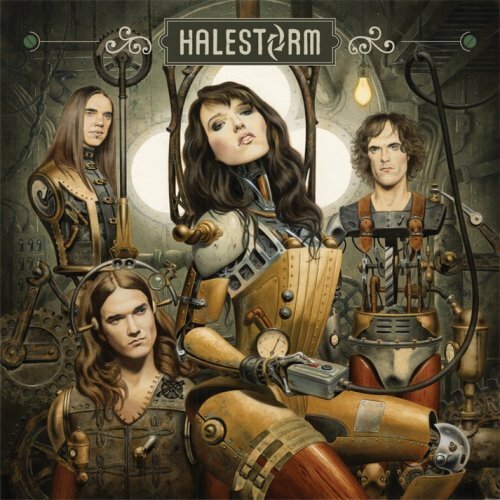 Just a quick update to let you all know what I’ve picked up the last couple of weeks online and in store…..
Halestorm – s/t (2009) – $9.99: I know absolutely nothing about Halestorm but they seem to be everywhere! I’m not above trying out something new so I’m hoping that the medieval looking cover art is a prediction of some good Hard Rock or Heavy Metal inside. I would feel better if the band was on an independent label, they are signed to Atlantic Records and a lot of new bands on major labels are copycats designed to make quick money. I hope this CD is good, if not, the sale price wasn’t too bad. 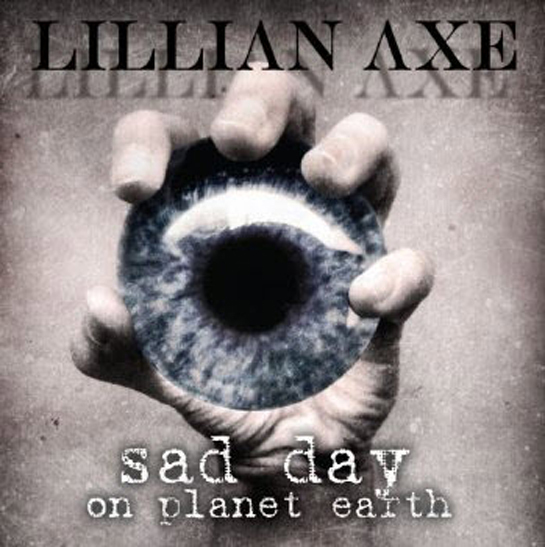 Lillian Axe – Sad Day On Planet Earth (2009) – $15: A couple of weeks ago when this album was released, I went to the record store with it at the top of my list. Unfortubately, the store only stocked ONE copy of the album and I have been waiting ever since. I saw this lone copy mixed in with the Lizzy Borden CDs so I grabbed it right away. Maybe someone “hid” it and they were coming back? I do that all the time! Today I made sure that a couple of Tankard albums were under “T” instead or “Tankard”! 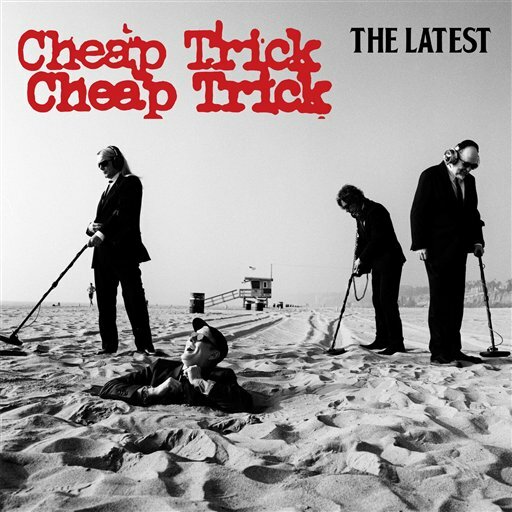 Cheap Trick – The Latest (2009) – $14: Cheap Trick is one of those classic bands that I always forget about and then, when I hear some songs on the radio, I remember to pick up some of their CDs. On the way to the record store today I heard ‘Dream Police’ and I quickly added THE LATEST to my mental list of CDs to buy. I probably should have picked up a copy a month ago when the band opened for Def Leppard & Poison but it was $20 at the merchandise booth. Cheap Trick is definitely an underrated band. 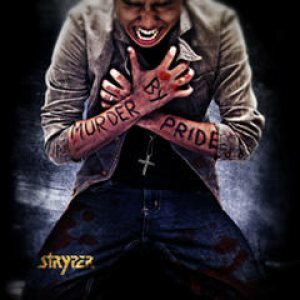 Stryper – Murder By Pride (2009) – $9.99: Stryper’s new record came out today and I wasn’t missing the special sale price. 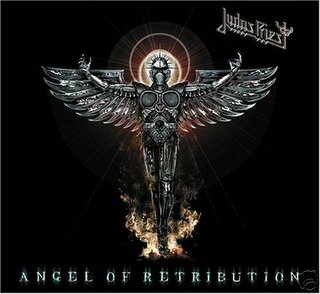 The band’s last record, REBORN (2005), wasn’t the best Stryper album but I always support the bands I liked in the ’80s so I’m willing to give this one a fair listen. The sale price was a good deal and the guy at the counter told me that this album was better than REBORN…..bigger riffs and more solos and more old school than modern. 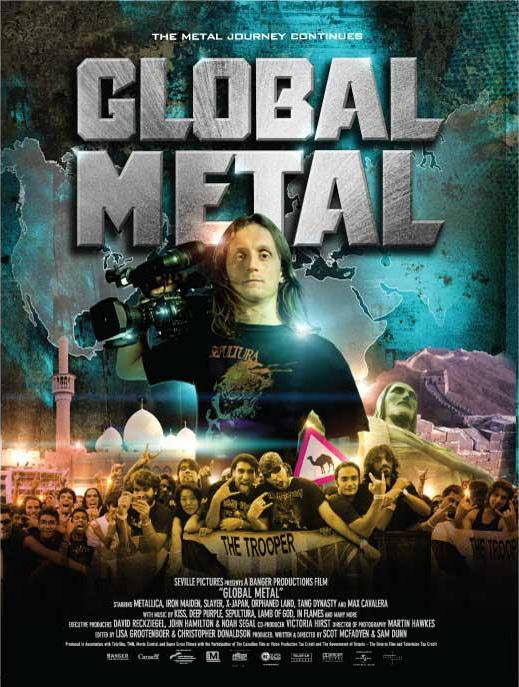 Global Metal DVD (2009) – $24: I had no idea that GLOBAL METAL was getting a U.S. release today! I have been after this DVD since it was released everywhere else in the world late last year so this is a great surprise and well worth the regular price. If you’ve seen Sam Dunn’s other films (FLIGHT 666 and METAL: A HEADBANGER’S JOURNEY) then you know that this will be a top notch DVD set. Remember those two Tankard albums I said I hid? I hid them because I bought this in their place and I want to pick them up over the weekend. Melodicrock.com – Vol. 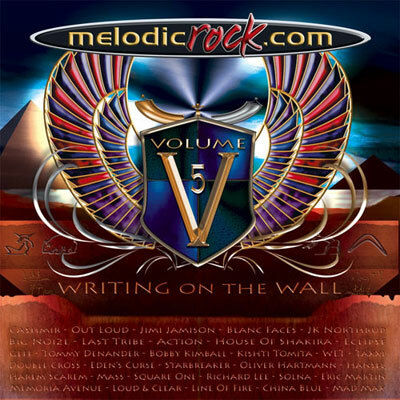 5: Writing On The Wall (2009) – $23: I have been reading Melodicrock.com daily since 1998 so I support the website any way I can. I have bought the other four volumes through the pre-order and this one was no exception…..the price included shipping from Australia for the 2 CD set and there is also a CD worth of extra downloads for pre-orders only. Not a bad deal! There are always a lot of exclusive tracks by a lot of different bands and there are always some new bands included…..I always find a new band through these compilations. 7th Stranger – Push Harder (1992) – $6.25: Another band that I haven’t got a clue about! I have been seeing this CD pop up on Ebay a lot lately so I started watching the auctions and doing research on the band. The only thing I really know is that 7th Stranger are from Seattle and that they start the album with a cover of The Sweet’s ‘Love Is Like Oxygen’. I figured I could get the CD cheap on Ebay and I was right…..add me to the dozen or so list of people who bought this on Ebay in the last month. 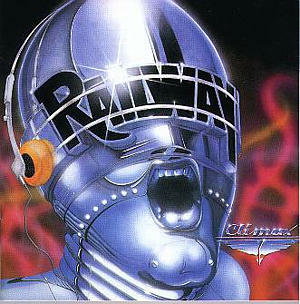 Railway – Climax (1987/1997 reissue) – $18: Back in 1997, High Vaultage Records from Germany started to produce some great reissues full of bonus tracks, pictures and extended liner notes. The releases they put out are now out of print and getting harder to find at decent prices. Railway’s first three records were reissued on High Vaultage and they are high on my want list. I saw this copy on Ebay from a seller I’ve bought from in the past and this was the last copy they had. Other retailers were charging $25 + shipping so I used BUY IT NOW and made sure I got a fair price. Now I need the first two reissues.